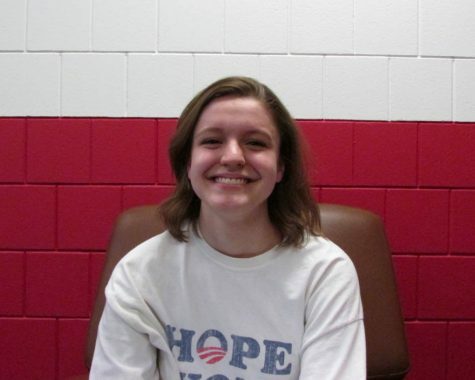 Abby Banks is a senior and is a Print Editor-in-Chief on the Pony Express. Her favorite fruits are pineapple and passion fruit. She is junior officer of Amnesty International and Key Club, Vice President of Physics club, and involved in Math League and NHS as well. She enjoys reading and social activism, and lived in China for two years.